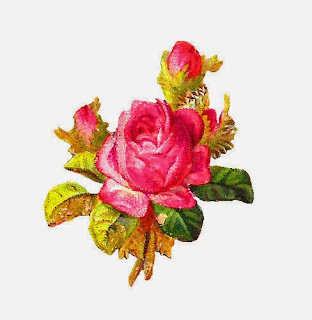 This is my favorite of the four, digital pink rose graphics I've posted this week because of the composition of the rose buds and leaves around the fully bloomed rose in the middle of the illustration. And, the various shades of green really help highlight the pink flowers. 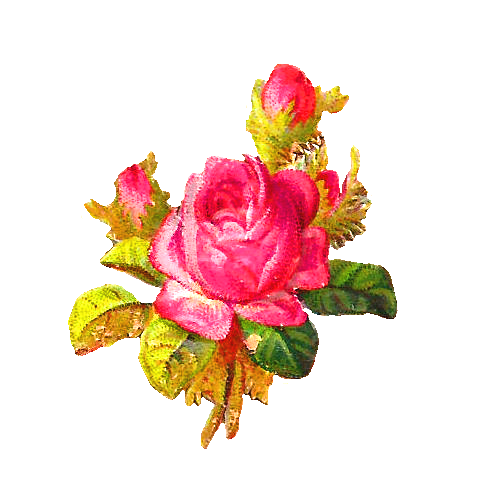 I've given you both the .jpg and .png files of this digital flower clip art, Enjoy!